For complete details, please view PPA of PA Membership Application and Constitution and By-Laws. All photographers that meet professional qualifications are encouraged to apply for membership. Applicants for Firm membership shall derive the major portion of their earned income from photography or photographic oriented work. Membership in this Association may be obtained only through the Association. Each applicant shall respond in all spaces of this Membership Application and the Membership Information Questionnaire to the best of his/her ability. If you have no answer, enter “none” or “N/A.” Applications containing blank spaces will be returned. Application must be signed and accompanied by a check for first year’s dues. Dues are non-refundable if applicant registers for an annual convention at a membership rate. 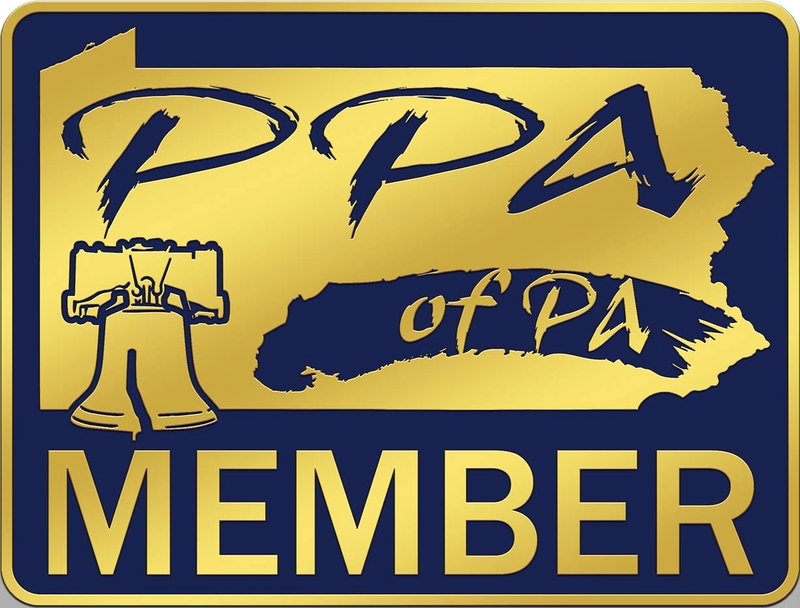 PPA fo PA members will receive one of our new lapel pins to show off to the world that you adhere to a higher standard of photography and business. Additional pins will be available for purchase – please check back for details!